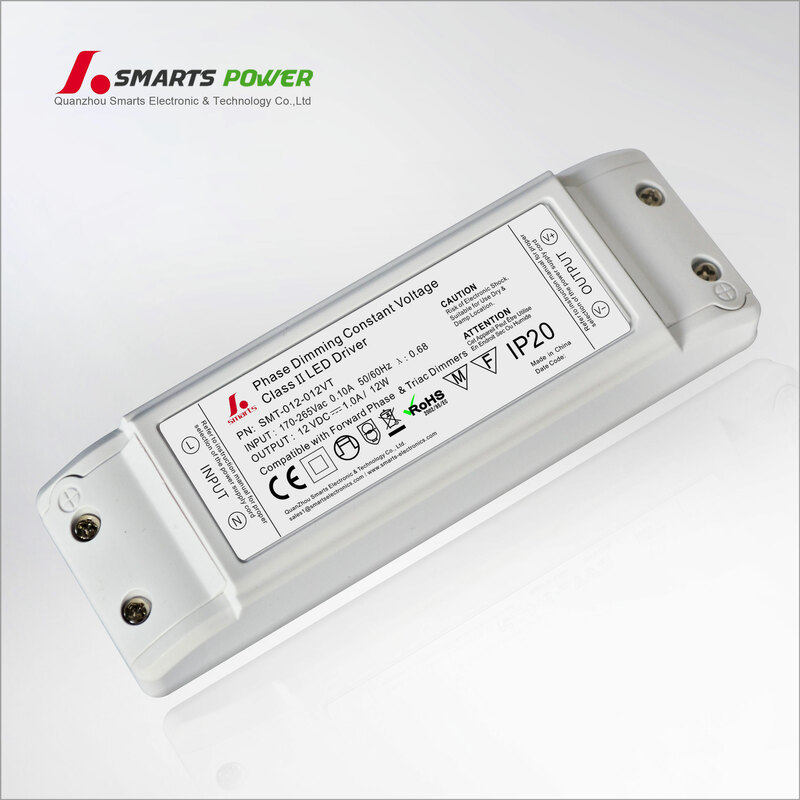 What kinds of led power driver Smarts Electronics offers? 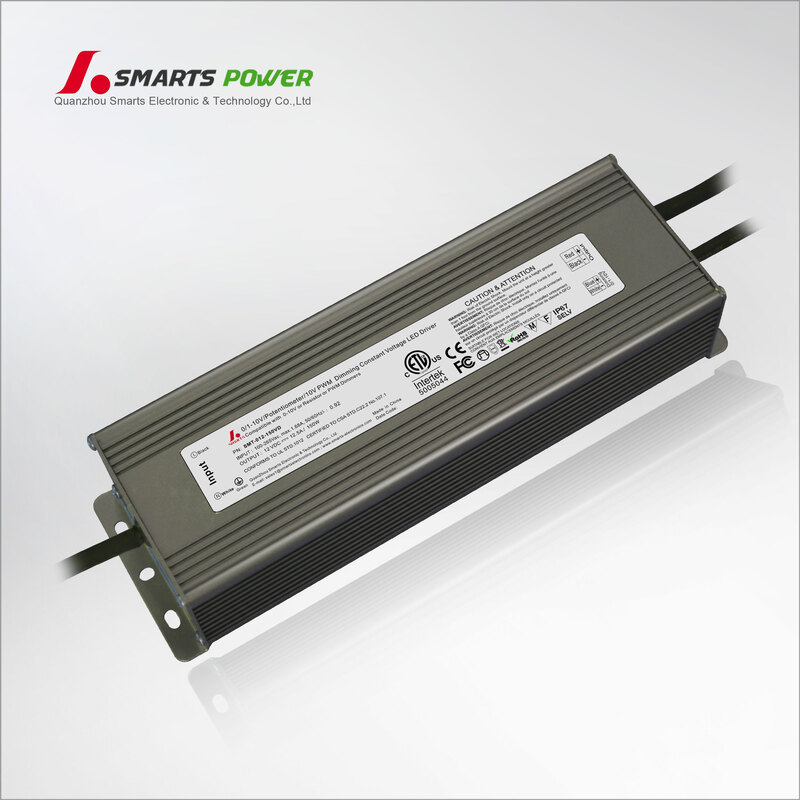 Quanzhou Smarts Electronic & Technology Co.,Ltd focus on high-quality customers service and energy-saving LED Driver Transformer. 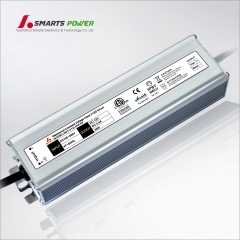 Our LED Electronic Driver are UL/cUL, ETL/cETL,FCC, CE, Rohs listed and Class 2. 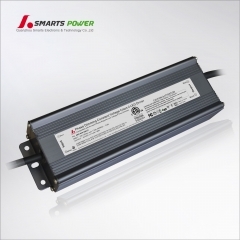 We offer vast collection of 100-277VAC/ 100-265VAC / 100-130VAC/ 170-265VAC LED Drivers for use in all kinds of LED Lights. 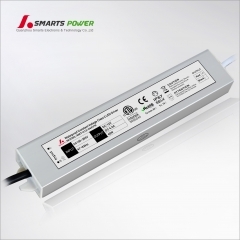 Both non-dimmable and Dimable LED Driver. 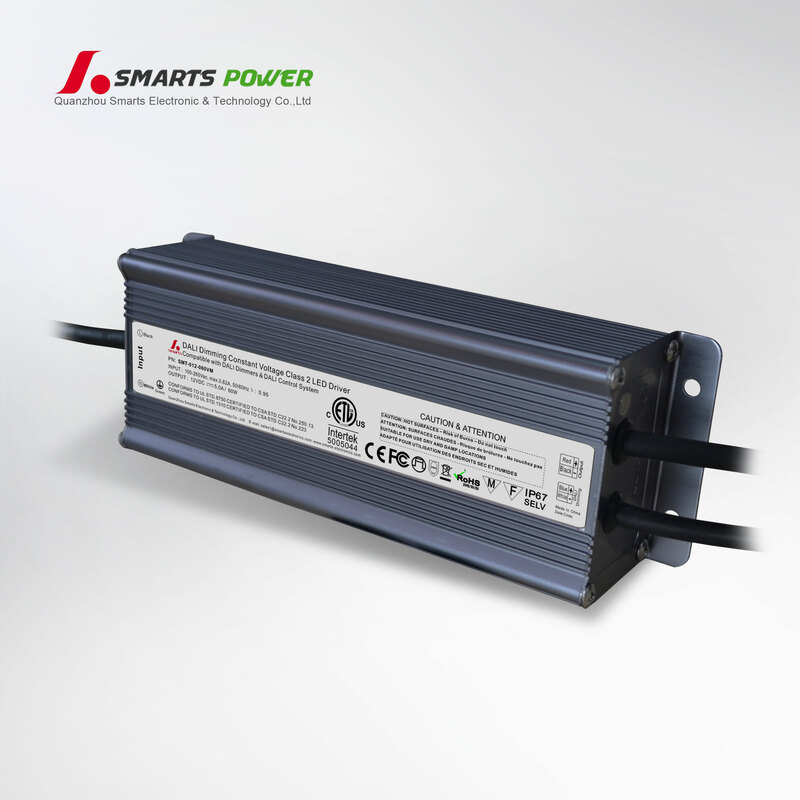 Drivers are also covered by 2-7 year manufacturer limited warranty. 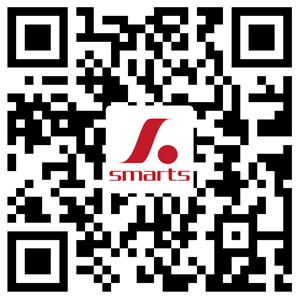 We warmly welcome customers to cooperate with us for a more cost-effective procurement scheme for you.